Was only able to get software to work on old 386 laptop with available Com port. Tried XP and Windows 7, 8 with DOS emulators and physical com port. Kept getting busy error. Program installs and looks like it's working but couldn't ever read from the serial cable. Dusted off old slow laptop and after installing, worked perfectly. Will this program a MTX9250 ?? what is issue you are having .and it best to use serial cable .some time serial to usb be you have alots of issue . will this load an s record to an astro spectra? 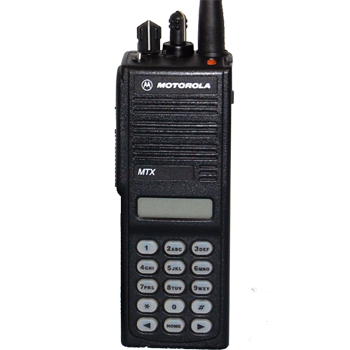 astro spectra is mobile this mtsx is a portable ok.